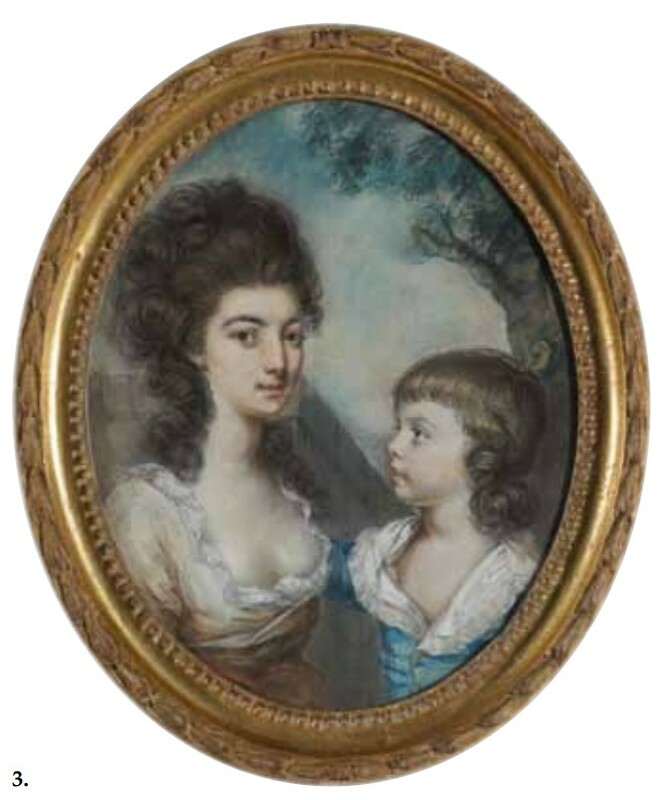 Painting of Henrietta Gordon and her son Amos. painting by Alexander Pope. Henrietta's father was Robert Gordon, born about 1720 in New Grove, Cork, Ireland. Her mother was Anne Cunninghame, born about 1726 also in New Grove, County Cork. They were married about 1745, in Cork, Ireland. 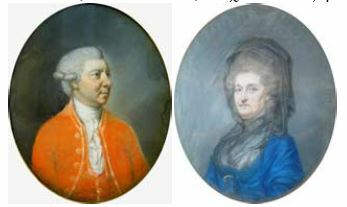 Painting of Henrietta's father Robert Gordon and her mother Anne Cunninghame. painting by Alexander Pope. 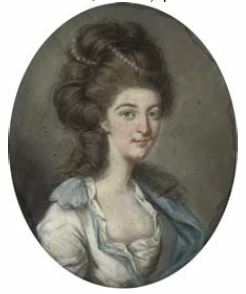 Painting of Henrietta's sister Jean Gordon. painting by Alexander Pope.